The world of tablets has changed. With laptops getting lighter and phones getting bigger, you may be wondering if you even need a tablet. Personally, I believe that’s a perfectly reasonable question to ask. Sure, we here at TabletNinja love tablets and believe they are very useful and fun devices to own. But it’s naive to believe that everyone needs one. Today, let’s take a look at five reasons to buy a tablet in 2018 and five reasons not to so you can decide for yourself. I think that after looking at this list, you will easily be able to decide if a tablet is right for you. Anyone who follows my articles know I like to start with the good. So, let’s first look at five reasons why you should buy a tablet today in 2018. If you want a device that is thin and light, then a tablet is the way to go. Yes, laptops are getting smaller and lighter, but they are still larger than their tablet counterparts. This means that tablets are still better for travel, even if they do come with a few limitations here and there. 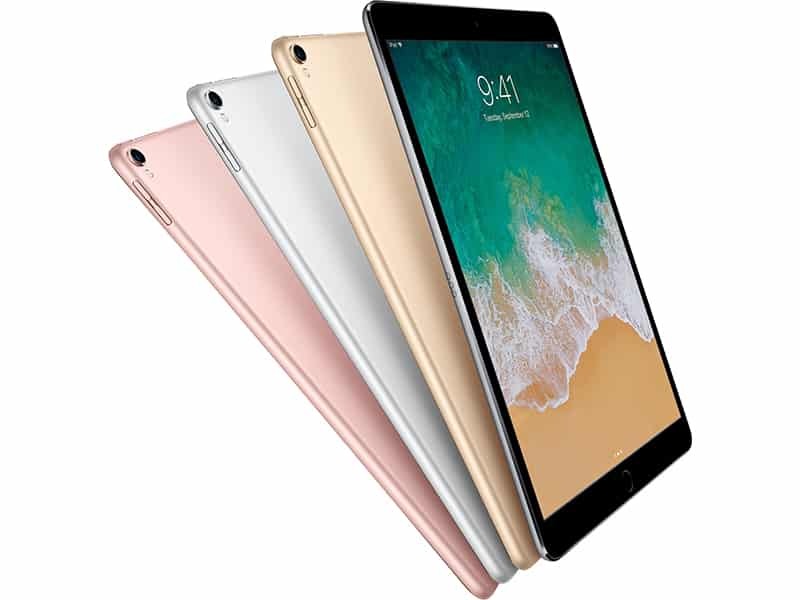 If you are looking for a device that is thin and light so you can take it anywhere without feeling like you are lugging around weights, then it’s tough to beat a tablet, even today. Everyone loves mobile gaming, even people that don’t normally consider themselves gamers. Mobile games are great, and they can provide us with much needed distractions while we travel or even when we just need a little break. Game developers, for the most part, embraced tablets, making their games compatible with the larger displays. This makes all the games larger and much easier to control, for the most part. In the end, the larger screen and better controls means gaming on a tablet is much better when compared to your smartphone. I don’t know about you, but I love Netflix, YouTube, and many of the other streaming services out there. But, have you ever tried watching these on your smartphone? While it’s passable when you don’t have other options, you have to admit it’s much better on a larger display. That’s where tablets come in. Their larger screens are designed to consume media, be it Netflix, YouTube, the web, whatever. The large displays make watching movies and television easier than ever and they are the perfect device to curl up with on your couch or even watch during your next flight. We don’t focus as much on business users here, but I think it’s important to, at the very least, highlight. Most travelers are doing it for work. That means you are often travelling as light as possible but you still need many tools to get your work done. A tablet is one of the best tools for this. They are easy to use, light, so they will fit right down into your work bag. On top of that, they are great to use in meetings for presentations or just to take notes during your next big meeting. While e-readers are great, just buying an e-reader doesn’t solve all your problems. The great thing about tablets is you have one device that does it all. That means one less thing to carry around with you when you’re on the go. If you love books, there are more apps than you can count that will give you the books you want to read wherever you may be. Now that we’ve has discussed the good, it’s time to look at the bad. Let’s look at five reasons why you shouldn’t buy a tablet. For a time, smartphones were small and compact, and tablets gave you the ability to do things on a larger scale. However, something changed. A few years ago smartphones began to get larger. Today, the largest smartphones are almost as big as the smallest tablets. While they are still smaller, they are big enough to cause a rivalry with their larger display cousins. 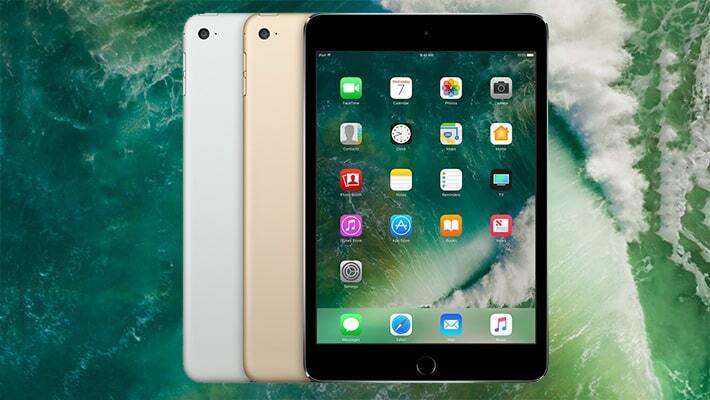 Because they are bigger, many people now have enough room to use them like their tablet, making the devices just an added expense. Not only have smartphones changed, but laptops as well. In the last few years laptops have gotten thinner and lighter. 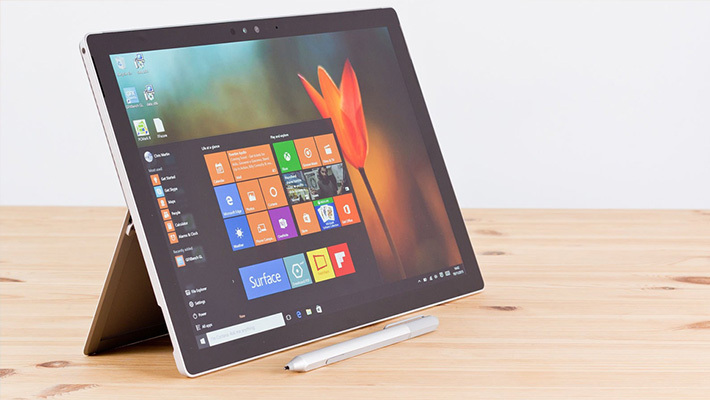 On top of that, many are incorporating touchscreens into the design and with Windows 10, you even have a way of running mobile apps on top of your traditional desktop apps. This is yet another way that tablets are being rendered redundant. Because there are full laptops that do everything tablets do, many are wondering why they should bother with the added expense of a tablet. If there is one area that is severely lacking in the world of tablets and smartphones, it has to be the multitasking. Sure, you can run more than one app at a time, if you want. But the problem is interacting with them. Apple and Android have tried to improve this in recent years with split screens, but the fact is if you need to run and control multiple apps at once, you simply can’t beat a good old fashioned laptop. If there is one area that never seemed to get any better it has to be the apps for tablets. Even today, tablet apps are essentially smartphone apps that have been made a little larger for the bigger screens. Nothing more, nothing less, and that’s unfortunate. I don’t really know why developers didn’t embrace the large screens, other than it would require more resources to program for. In the end, all we have for tablets are larger versions of the mobile apps, and that doesn’t give us anything that’s more useful, especially when you start talking about productivity and work. At the end of the day, what can your tablet do that your laptop and smartphone can’t? That’s what I thought. As much as I love my tablet, I find I can do the same things with my 2-in-1 laptop and my large screen smartphone that I could with my tablet. So, are the added expense of a tablet really worth it when you think about it? Well there you have it. 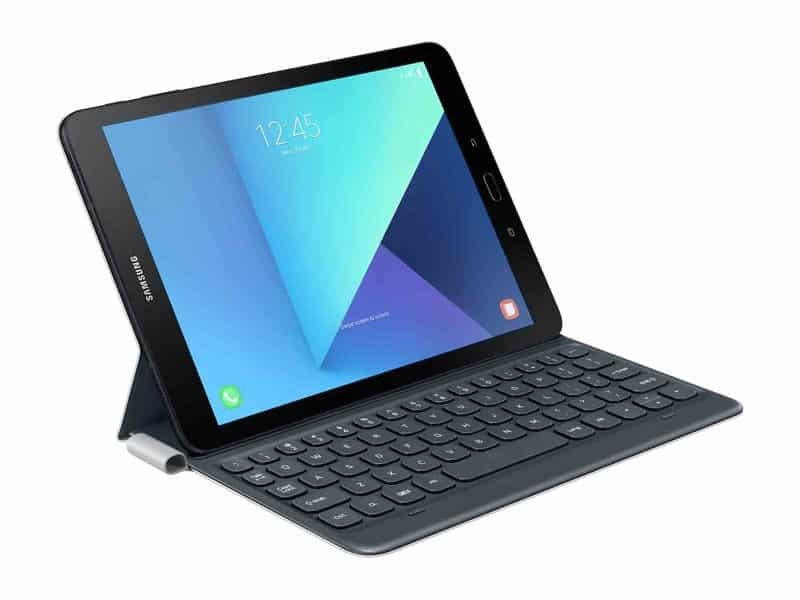 As you can see, there are many reasons why you should be considering a tablet for your gadget collection, but there are plenty reasons not to. 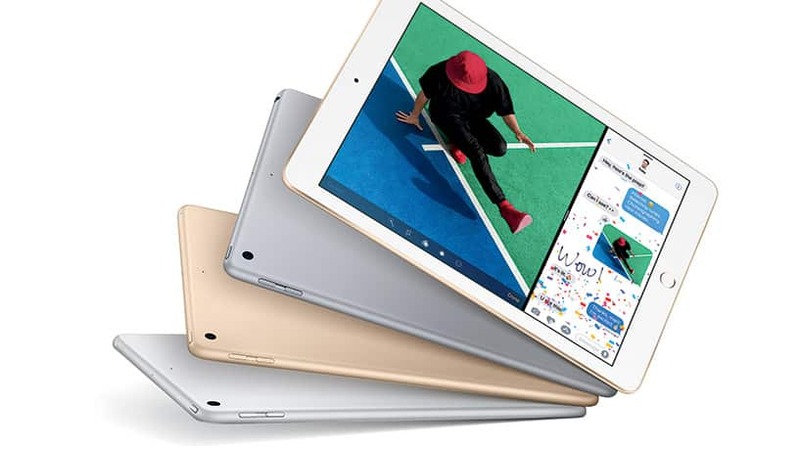 The bottom line is if you want a tablet for something that’s highly portable or if you want to play games or even do any type of media entertainment consumption, a tablet is the way to go. However, if you are looking for a portable device for more basic usage such as communication, then you probably don’t need anything more than a large screen smartphone. What do you think? Do you believe that tablets are still very useful today or have large smartphones and thinner laptops really made these devices redundant? Tell me your thoughts and opinions in the comments below.